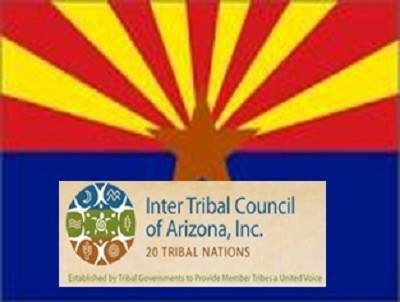 Today, the Supreme Court ruled 7-2 in Arizona v. Inter Tribal Council of Arizona, Inc. that the state of Arizona cannot separately require an individual to prove he is a citizen in order to register to vote beyond the regulations set forth by the federal government. This decision stated that Arizona’s additional “proof of citizenship” form was contrary to the National Voter Registration Act, the federal law establishing a specific form for Voter Registration. The Court held that this form was sufficient evidence of citizenship without additional proof and on that basis struck down the Arizona law requiring a registering voter to prove he is a citizen. Although this case was decided under the Elections Clause, where federal law always trumps state law, this is an important decision for those who have had to jump over additional unconstitutional hurdles, simply due to the biases of those who enact and implement Arizona’s laws. No longer will citizens of Arizona be forced to jump through legal hoops that the Federal Government does not require. We are hopeful that this reasoning will extend to other states and legislation that has placed additional burdens and barriers on individuals beyond what is required and permitted by the Federal Government. Although Jeffrey Toobin did not think there were any major Supreme Court decisions today, Benach Ragland believes the enfranchisement of the voters of Arizona is major indeed. The Supreme Court’s rejection of the theories offered by Arizona officials is another black mark against the litigation strategy the State of Arizona has embarked upon. In the last year, this is Arizona’s second major defeat at the Supreme Court. Less than a year ago, the Supreme Court knocked down Arizona’s SB 1070, the “show me your papers” law in Arizona v. United States. Earlier this month, a federal judge in Phoenix ruled that Maricopa County Sheriff Joe Arpaio had systematically violated the civil rights of the Hispanic citizens of the United States. While the Sheriff has expressed his intent to appeal, Arizona citizens are questioning the use of state funds to pay for ineffective and hubristic litigation. How much money has been spent by Jan Brewer and Joe Arpaio to defend indefensible policies? 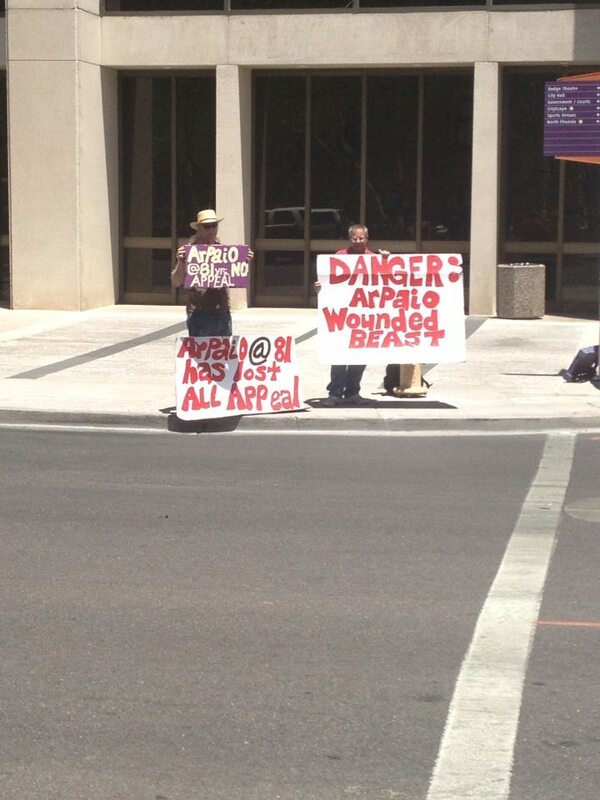 In the era of the sequester and failing schools, can Arizona afford Jan Brewer’s and Joe Arpaio’s ego trips to court?